Experience one of Greece vacation jewels package. Explore the antiquities of Athens. 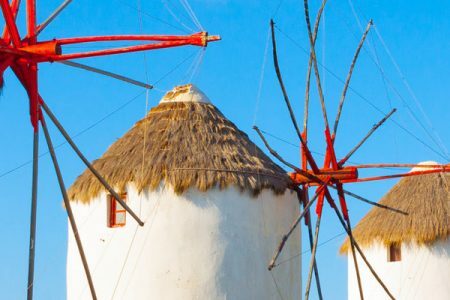 Immerse yourself in the history, the rich culture and the white sand beaches of Crete. Sail in the Aegean and bask in the majesty of Santorini.